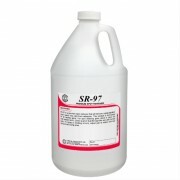 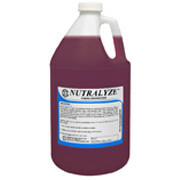 Spot cleaner, ink remover, used to remove wet as well as dry ink. 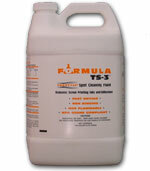 The exceptional spot cleaner Tekmar’s Formula TS-3 is also non-flammable. 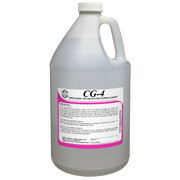 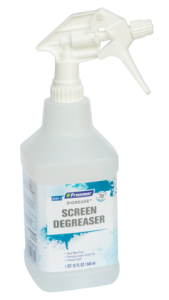 This cutting edge cleaning fluid will instantly remove 100% of cured plastisol inks along with water based, puff, flock adhesive and many other ink types.